Does your sweet tooth have a hold over you? Are you feeling like you might need to break up with sugar?!? Join our next session starting January 8! 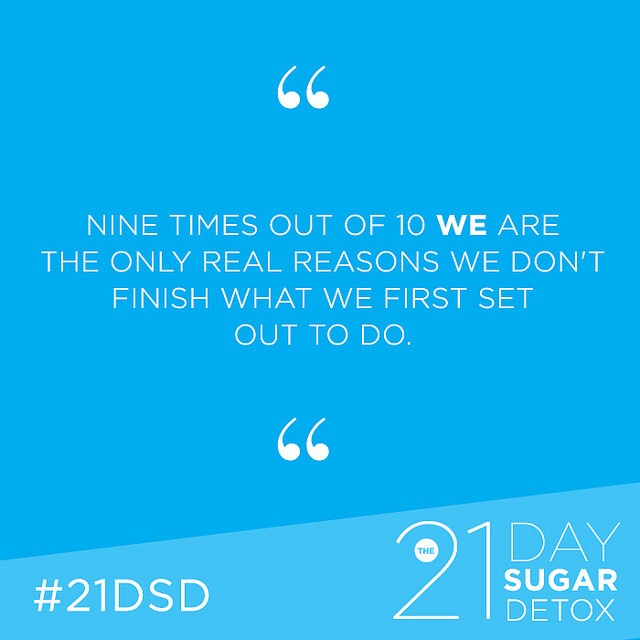 The 21 Day Sugar Detox is a comprehensive real food program designed to change your palate to be more sensitive to how sweet sugar really is and simultaneously improve your use of glucose for energy at the cellular level. The online program was full of valuable information that helped me understand how my body reacts to having too much sugar in my diet. Way beyond just removing sugar from my diet! I never really understood the impact sugar had on my energy level. I no longer have to ride the sugar roller coaster. I didn't know how to read ingredient labels before. I never knew there was added sugar was in almost everything I was buying. It's really hard to escape, but Karen taught us the sneaky names for sugar and now I have the knowledge to help my family. I was intimidated by all the cooking, but Karen provided lots of easy product replacements for many of the meals my family loves, so it wasn't a lot of extra work. We could all enjoy a lot of same foods. Click Let's Do This to join our next session. Fueled Health is a real food nutrition and functional fitness business. Specializing in helping people reach their true health potential.